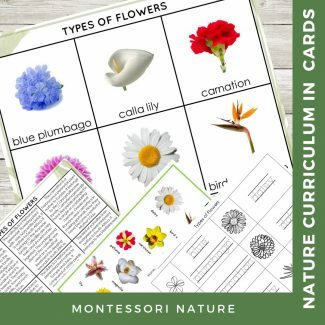 Three-part and description cards with eighteen different flowering plants. 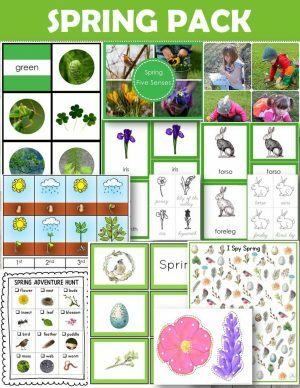 The printable features isolated images of commonly known flowers such as lotus, sunflower, pansy, orchid, tulip, rose, blue plumbago, calla lily, carnation, dahlia, daisy, bird of paradise, iris, lily, magnolia, narcissus, petunia, poppy. How to access your printable: Once payment is complete – you are going to be redirected back to the site where you can download printable by clicking on the link. You will also receive an email with your order. Please double check your email address before placing the order. If email is incorrect, you won’t receive your printables. If the email does not appear in your inbox – please, check your spam folder.